What container should I use for my parfait? I don't like to create waste, but I understand the convenience of plastic containers. 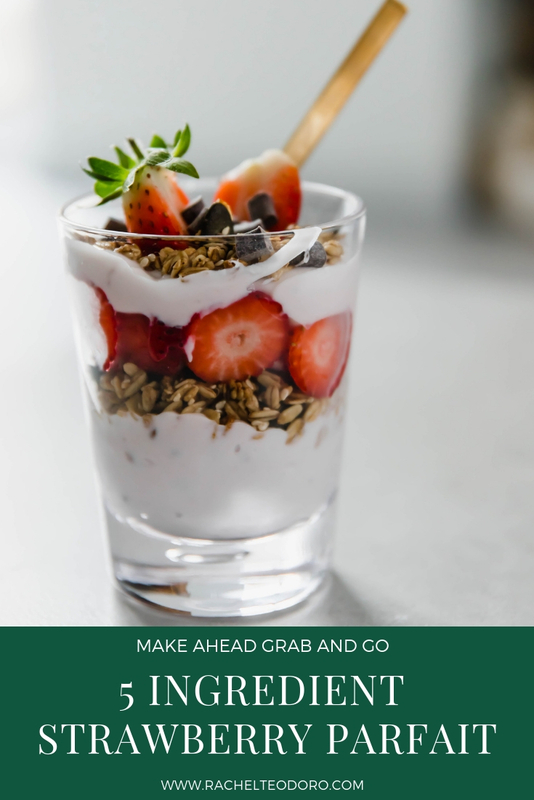 These are the perfect clear parfait cups for on the go. I like these glass jars for when I am staying at home. 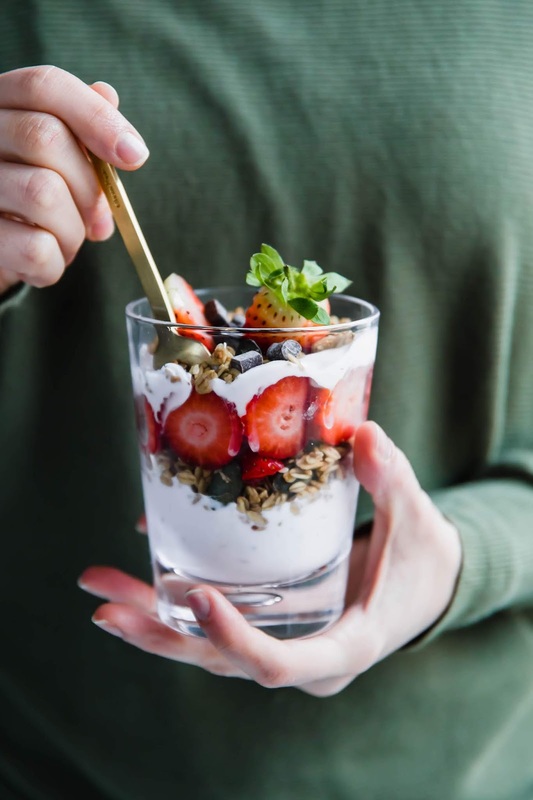 Grab and go make ahead 5 ingredient strawberry breakfast parfaits perfect for a quick healthy breakfast on the go. 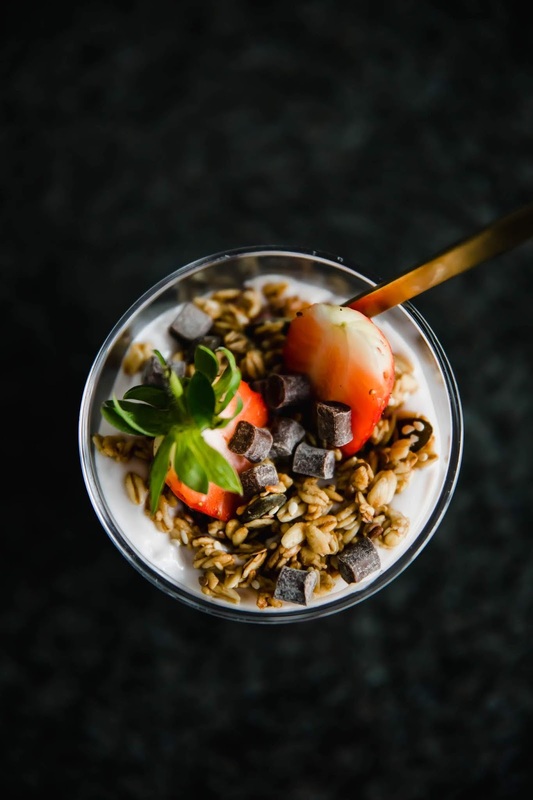 Healthy fruit and granola will get you started off right. 1. 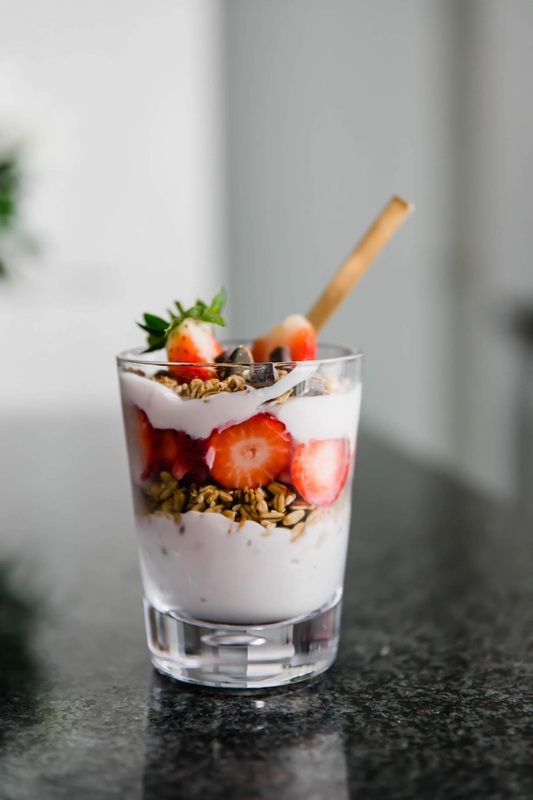 Place half the yogurt in the bottom of a glass or jar. 2. Add a layer of granola then strawberries. 4. Top with chocolate chips and a drizzle of honey. 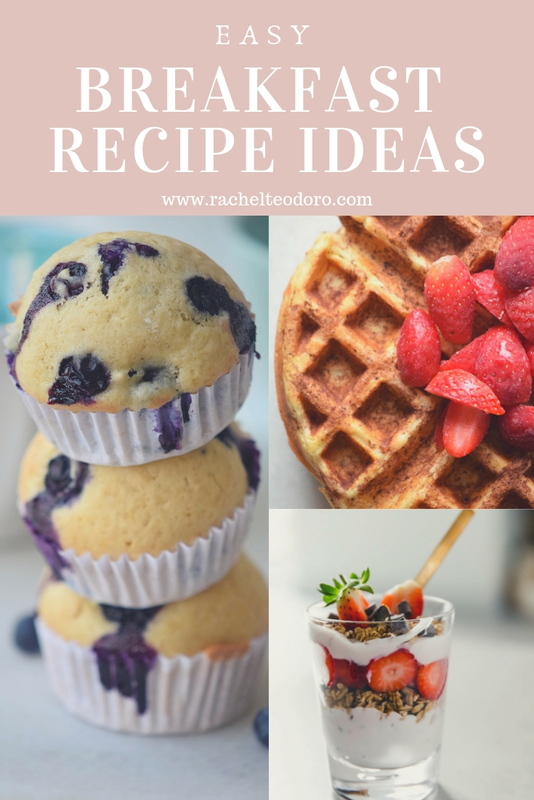 Don't miss these easy breakfast recipe ideas that are some of our family favorites!